Sold a Single Family home in 2016 in Merrillville, IN. Kirk and Company followed through the entire selling process exactly as it was proposed. After having issues with another realtor not being able to bring any offers to the table for 9 months it was time for a change. Kirk met me personally at my home and clearly told me what he could do for me and what I could do for myself to expedite the sale. We moved forward and within 10 days of being on the market we had received 2 offers on the home and it sold at a price that we had agreed upon. Thanks Kirk and Company!!!! 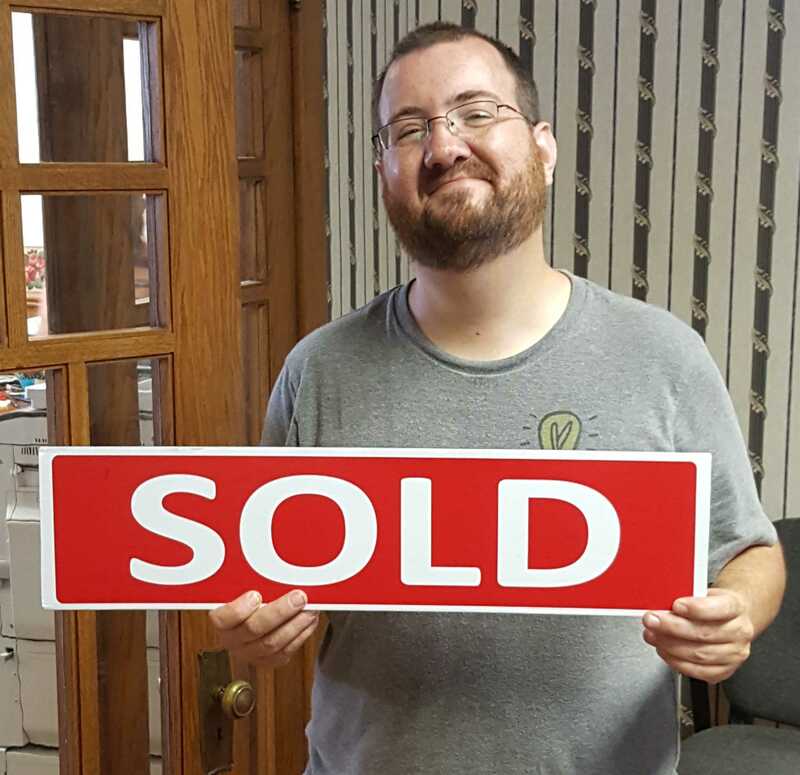 Bought and sold a Single Family home in 2017 in Chesterton, IN. 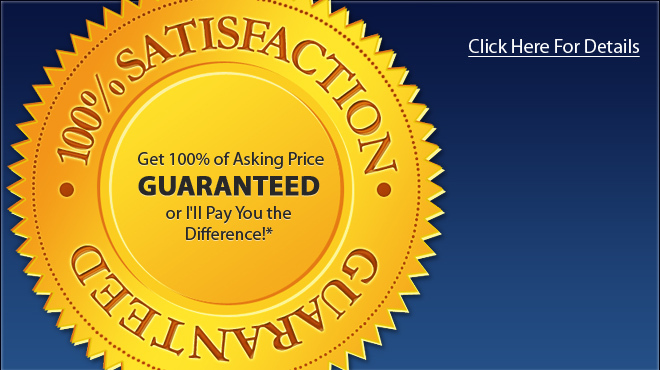 Kirk and Co. provided a professional, yet comfortable, buying and selling situation. The Kirk and Co. team prepared us for the sell of our home and search for our new home. From staging assistance to professional photos for the marketing plan, Kirk and Co. provided everything my family needed to market our home. Kirk was attentive to our needs and desires for the house we were selling as well as the home we were looking for. He was patient and provided homes in our target area, and even encouraged us to expand our area. The most important aspect to our experience was the integrity and honesty demonstrated by Kirk. No pipedreams or false promises, just real discussions with realistic expectations. 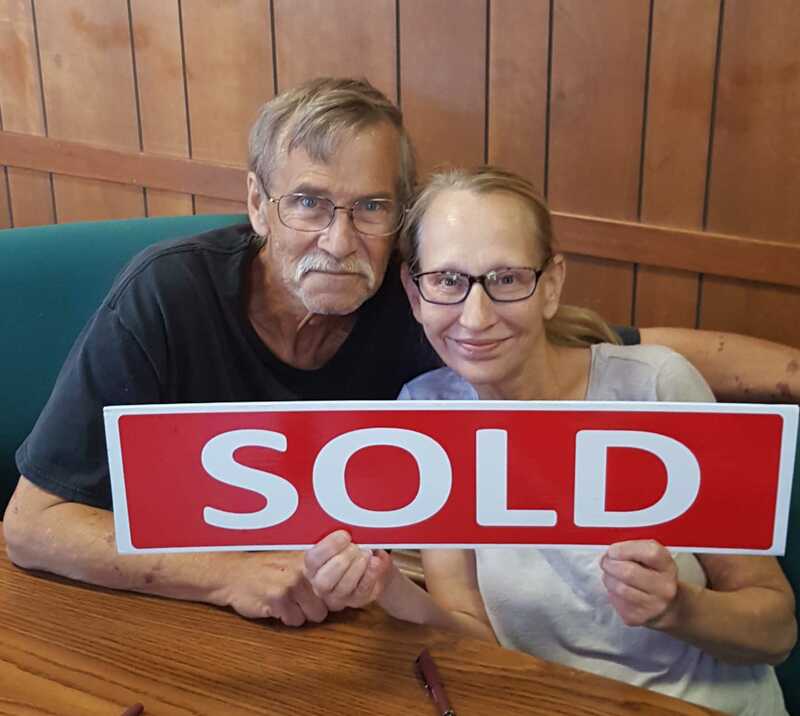 Kirk was able to sell our home and find a new home for a family with specific needs and desires. I'll continue to tell anyone looking to sell or buy to contact Kirk and Co.
Sold a home in 2016 in Coburg, Valparaiso, IN 46383. Bought a Single Family home in 2012 in Merrillville, IN. Bought a Single Family home in 2014 in Griffith, IN. From my experience, Kirk is a great guy he went above n beyond when he was working with me. From altering his schedule,n working extra to find the right house, to the entire negotiation process! Bought a Townhouse home in 2015 in Winfield, Crown Point, IN. Mr. kirk is indeed a true professional. I am a military retiree and I met him a few years ago and he helped me so much in purchasing my new home. As a military veteran, I truly appreciate good quality service and Mr. kirk and his staff treated me with the utmost courtesy, respect, and gave me exactly what I love to see in professional services. I like people who know how to get the job done and not make you stress out when purchasing a home. Mr kirk is one of the top 2 realtors I have met (the other is in the Washington DC area where I use to live). Mr. Kirk gave me the proper advice and instructions when I was looking for someplace nice to live. He is a honest and a high quality realtor whom I can give high praise to. If I decide to move again, in this area, he is the one I will choose to represent me in selling and purchasing a new home, This company is top-notched and I can say that my experience with them was outstanding and and for them, it was a job well done. Sold a Single Family home in 2014 in Chesterton, IN. There is NO ONE other than Kirk and Company I would recommend. He and his staff are top notch. Other realtors I've used merely dumped the listing on the MLS, and wished you the best luck?? With Kirk and Company they use every possible marketing (and social media) tool available to get the job done. Can't say enough about them.......... your loss if you choose someone else!!! Sold a home in 2011 in Lakes of the Four Seasons, Schererville, IN 46307. We had such a positive experience with Mr. Kirk! He sold our house very quickly at asking price after we had our house on the market for over a year by owner. He is very professional, reliable, and such a nice guy! My husband and I have recommended him to many of our friends and family. I highly recommend him and you won’t be disappointed! Sold a Condo home in 2013 in Merrillville, IN. Sold a Single Family home in 2016 in Crown Pt, IN. Kirk provides very Valuable advises. He is also very professional and a great hard worker. We had such a great experience with him and were very highly satisfied with his services. Sold a Single Family home in 2015 in Valparaiso, IN. Very professional and honest. Sold my house for what he said. His total commitment was awesome. Would definitely refer Kirk and Kirk to anyone looking to buy or sell. Bought a Single Family home in 2007 in Merrillville, IN. My family was fortunate to purchase our home with the asking price guarantee with Kirk. They're experienced, professional and willing to accommodate your needs. Bought a Single Family home in 2014 in Michigan City, IN. Kirk and his team helped me visit several homes in the area I was looking. Kirk helped me negotiate a good price on my current home. I would absolutely recommend Kirk and his team to buy or sell a home. Bought a Single Family home in 2017 in Merrillville, IN. Kirk helped my Home buying process become a successful one. A very professional, informative, helpful kind of guy. I’m so glad I did meet Kirk and thank you for giving me and my wife such a fantastic, phenomenal experience. Bought a Single Family home in 2005 in University Park, Gary, IN. Extremely professional, very knowledgeable, and thorough. Patient in explaining information and is with you every step of the way. The expertise, kindness, and diligence made the entire experience exciting and fun. Bought a Single Family home in 2005 in Merrillville, IN. It's evident that Kirk is committed to providing the best experience possible in the home buying and selling process. Go with Kirk & Company, you'll be glad you did! Bought a Single Family home in 2013 in Hobart, IN. We works with Dannon and Kirk. They were as helpful and patient as a realtor can be. We were treated like we were their only customers. 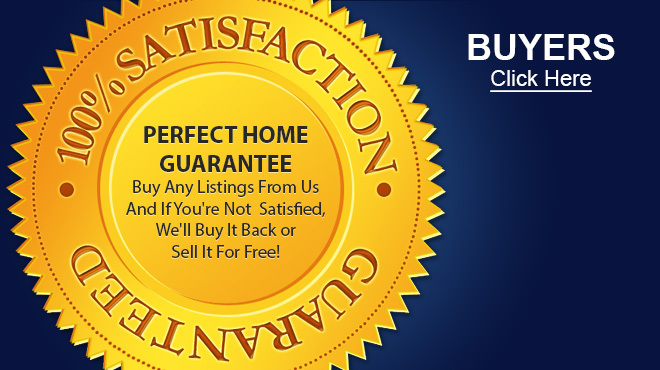 I would recommend them to anyone buying or selling a home. Bought a Single Family home in 2012 in Lake Station, IN. You will find no one better than Lutrell Kirk. He helped us find a house in 2012 and went above and beyond expectations. He was knowledgeable about the inner workings of each home he showed us, he took the time out to answer all our questions, and he made the buying process seem so easy. Look no further, with Kirk and company. Bought and sold a Single Family home in 2014 in University Park, Gary, IN. Mr.Kirk is an excellent realtor...very professional and knowledgeable. He will do right by you.He helped us buy a new home and rent our current one.Excellent service. Kirk was very attentive to our wants and needs and kept his promises to us in every way! 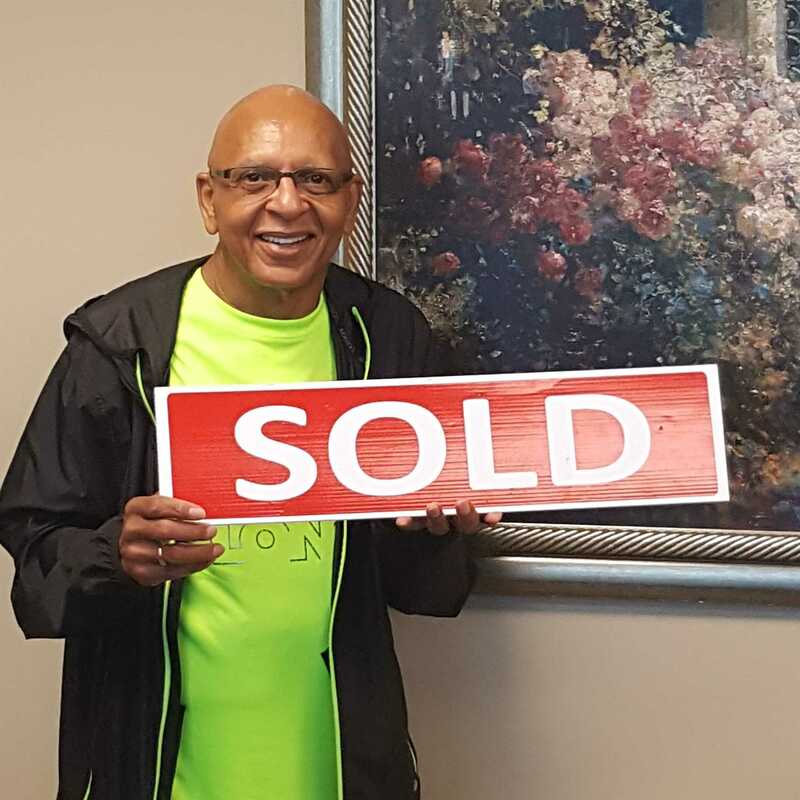 He and his team was just as passionate as we were about selling our previous home and buying our new home! He made our experience very stress free! THE BEST!!! Sold a Single Family home in 2013 in Merrillville, IN. Bought a home in 2013 in Merrillville, IN. This agent was very helpful with my first home buying experience. He removed any nervousness and walked me through each step so there would be no surprises. Bought a Single Family home in 2013 in Merrillville, IN. Kirk take a lot of stress out,when you looking for a home.he will take you threw step by step process when buying a home. I will recommend Kirk to anyone who is looking to buy or sell a home. 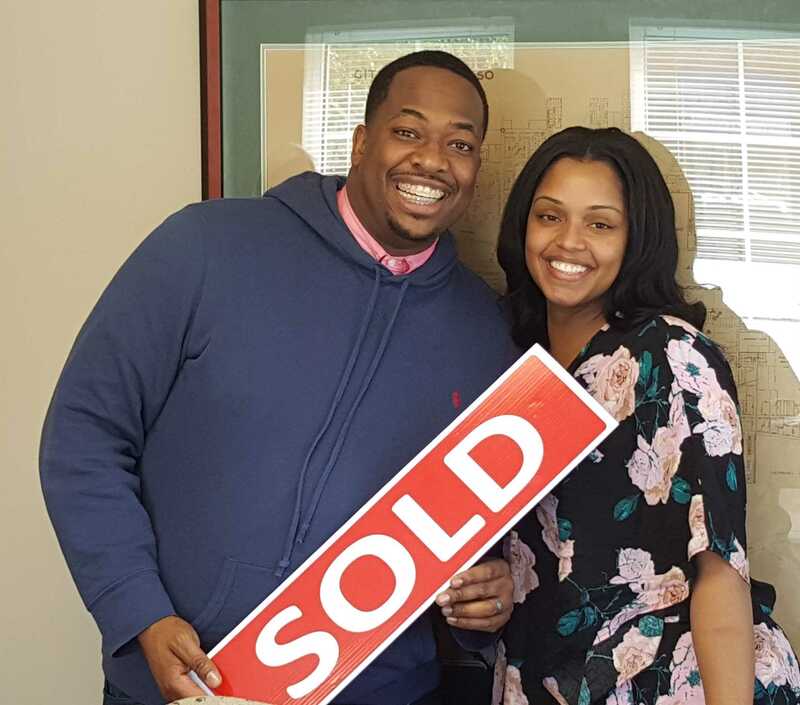 This was my first real experinece in buying a house, it was so much fun however as a first time buyer I had to put some work into the process with Mr. KirK by my side it wasn't work. Mr. Kirk was able to make some very helpful recommendations for me and everything worked out perfect!!!! I have found the house of my dreams and I have Mr. Kirk to Thank for that.. I would so recommend Mr. Kirk for his services in buying a house in a HEART BEAT!!! Once I gave the agent my the information on what I was looking for, he was prompt in locating a variety of properties for me choose from & was very knowledgable.